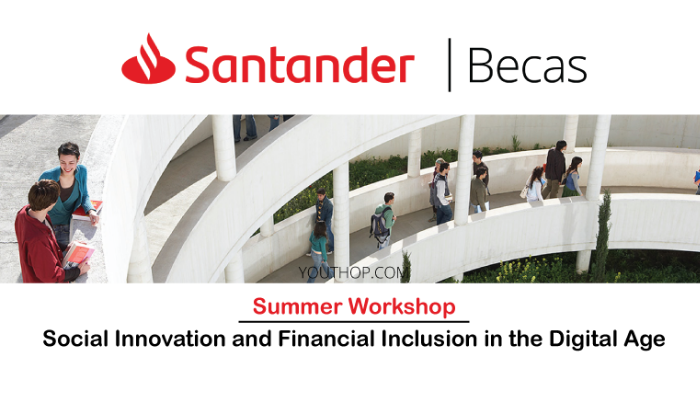 The Banco Santander Georgetown University Partnership on Social Economy is accepting applications from students interested in participating in a two-week, multi-disciplinary workshop. The workshop will examine key trends affecting social and economic inclusion and ask participants to develop innovative approaches and creative solutions. Students should expect an interactive and practical learning environment that draws on real-world applications of innovation in addition to classroom-based lectures. Students will gain exposure to policy and practice by connecting to a network of researchers, practitioners, financiers, and policymakers. Cultural activities will complement the learning goals of the seminars and allow participants to explore Washington, D.C. Scholarship includes accommodation, tuition fees, courses. Georgetown will select the applicants based on academic criteria, English level and attached documentation. 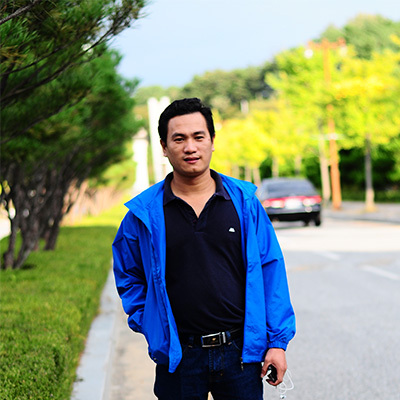 The candidate’s Resume/Curriculum Vitae, including current email address, level of English, and previous as well as the current course(s) of study, with anticipated completion dates. An essay (in English) not to exceed 500 words, on the following topic: In every society, there are challenges that relate to inclusion for marginalized groups. They have limited access to opportunities related to health, education, and economic empowerment. Describe an example of a challenge of limited social inclusion that you have observed, and discuss a practical, simple idea that holds promise for addressing the challenge. Your solution should address the role of digital technology (if any). One letter of recommendation in English from a university professor who has taught the applicant.